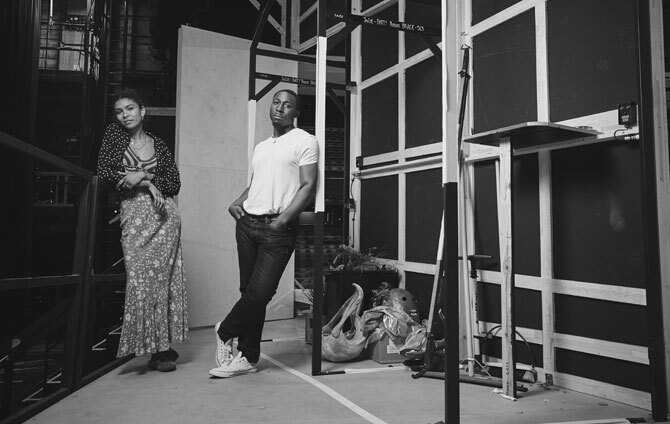 We photographed graduates Eric Kofi Abrefa and Thalissa Teixeira in a break between performances of Julie at the National Theatre this summer. Eric is now in debbie tucker green’s new play at the Royal Court. 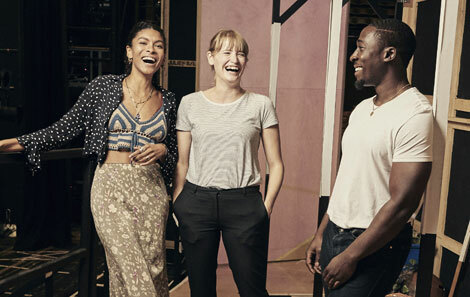 Ear for eye, which has been garnering rave reviews, also features RWCMD graduate and acting tutor Anita Reynolds, following her NT debut this summer in Absolute Hell. The article also discusses the challenges of opening up the theatre beyond the white middle-class seasoned theatre-goers. Eric comments that it’s the usual “etiquette” that so often alienates or intimidates new audiences. 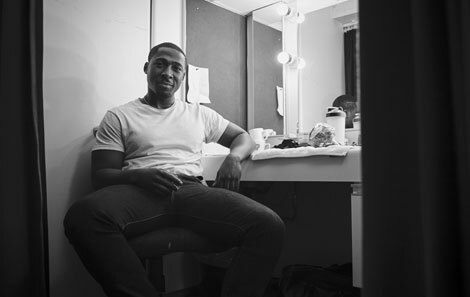 Eric is now mentoring current RWCMD first year acting student Blair Gyabaah through the Open Door project. 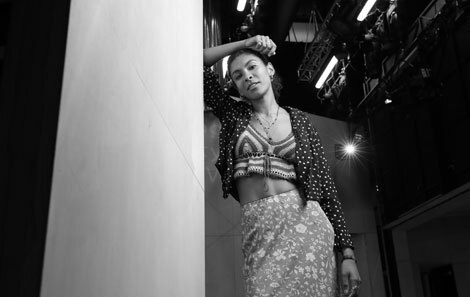 After appearing in Julie, one of Thalissa’s recent projects has been exploring her own creative writing working with the dancers from the play. She’s also been involved with celebrating National Poetry Day with Owen Teale on BBC Radio 3.